Learn more about Depachika, a real foodie's heaven, in Japan. What’s a Depachika? I’m glad you asked! Japan is just as amazing underground as it is above ground. Let me explain. Can you imagine for a minute, food heaven? Any kind of food you could imagine. Desserts, prepared food, lunch boxes, popular treats and gourmet delicacies. Yes, that’s right. Depachika means food heaven! Okay, so it is really two combined Japanese words meaning the basement of a department store. Depa from depaato meaning department store, and chika meaning basement. Now let me try to convince you that it is actually a foodie’s heaven. If you love to travel for the food like I do, than you would really be interested in a place that could offer you many different foods all in one location. Walking into a Depachika is immediately overwhelming to the senses. Isle after isle is filled with cakes, sweets, teas, alcohol and freshly prepared foods. One could easily not know where to start! Luckily, newspapers and websites offer a list of the newest trends and best selling items. If you are still lost and need assistance the depachika is equipped with a concierge that is happy to guide you. Each section contains morsels just ready to be a gift or a quick dinner before setting out home on the train. Vendors sell seasonal wagashi (traditional Japanese sweets) from all over the country, perfect fruits, and famous foods from different provinces and towns. Depachika’s have savory food sections, dessert sections, and an area dedicated to boxed souvenirs. The savory food area sells Japanese, Chinese, Korean, and Western cuisines. Because of fierce competition to have a vendor in the depachika you can be sure that the quality and flavors will be amazing! One of the most loved things about Japan is its talent with all things cute. 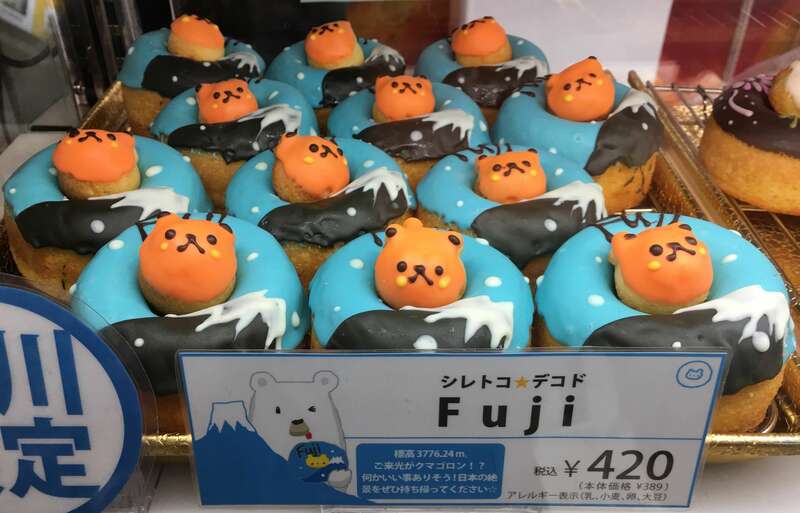 The baked goods in the Depachika encompass all that is cute, intricate, and delicious. Looking for pastries in fun or cute character shapes? A Depachika would be a place to look. Both Japanese and Western treats are represented. 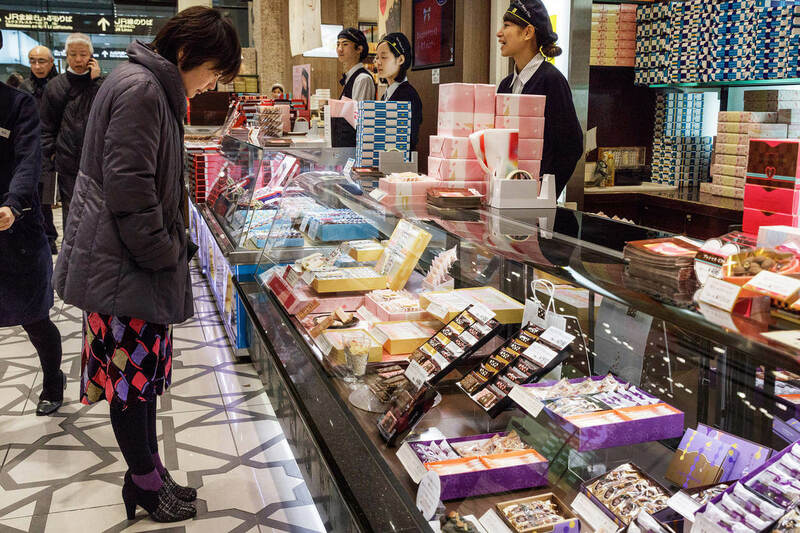 Most of the vendors are dedicated to famous shops like Kit Kat and provide pastries by Pierre Herme and Maison Kayser. Gourmet trends are often made or broke depending on their success when introduced to the public in a depachika. If you are looking for something unique that is not found in food halls, this is the place. As a traveler finding the right gift can be a challenge when you want to share everything about a place you visit with friends and family. The assortment of food gifts available at a Depachika can easily satisfy. Now that you have seen a little into the heaven that is in the basement of Japan’s department stores, here is a list of a few of the best. 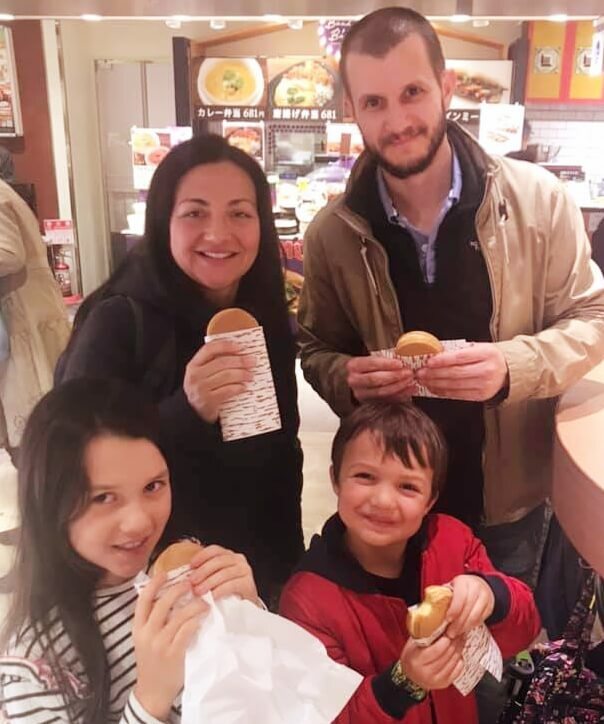 The top Depachika in Tokyo are Daimaru next to Tokyo Station, Takashimaya Nihonbashi, Isetan Shinjuku, accessible from Shinjuku subway station, Shibuya Tokyu, a short walk from the Hachiko statue, and Mitsukoshi Ginza. Kyoto and Osaka have Daimaru and Takashimaya as well. 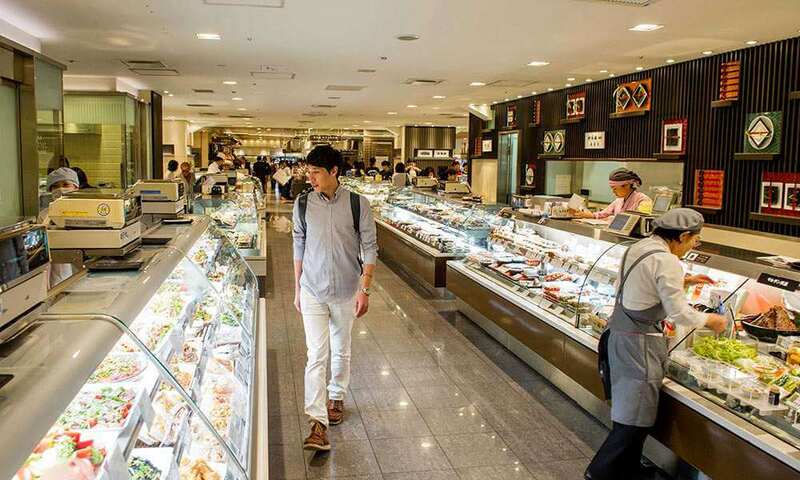 When you visit Japan, take a trip to the underside of the shopping malls to find the delicacies representing its vast culinary culture. If you’d like to experience Depachika in Tokyo, be sure to join our Retro Shibuya Food Tour!